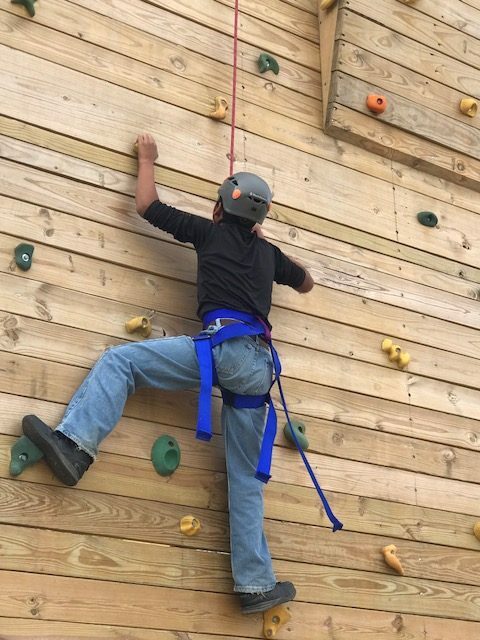 We added a new component to the Pegasus Schools, Inc. Experiential Program in 2017! 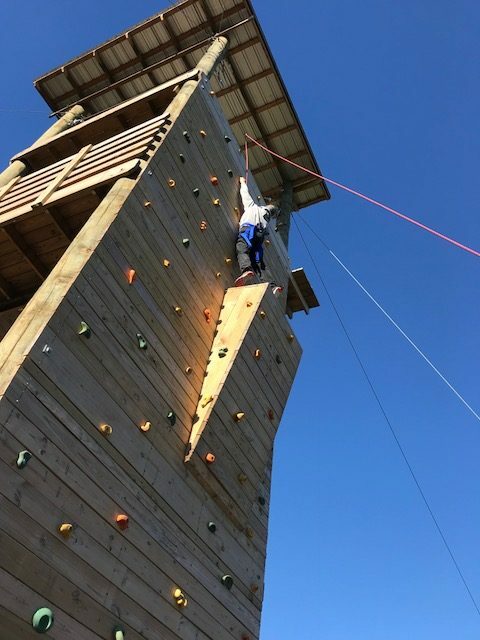 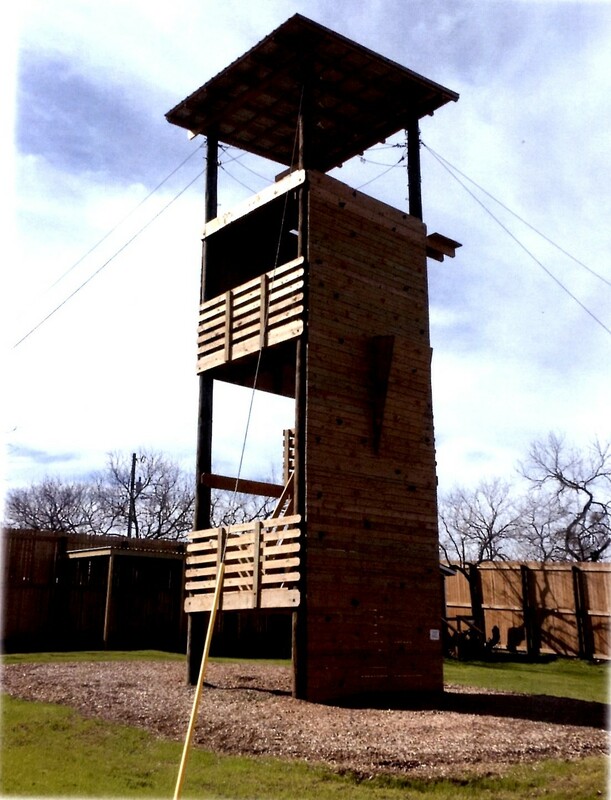 We are proud to announce that we completed construction on our own climbing tower and zip line! 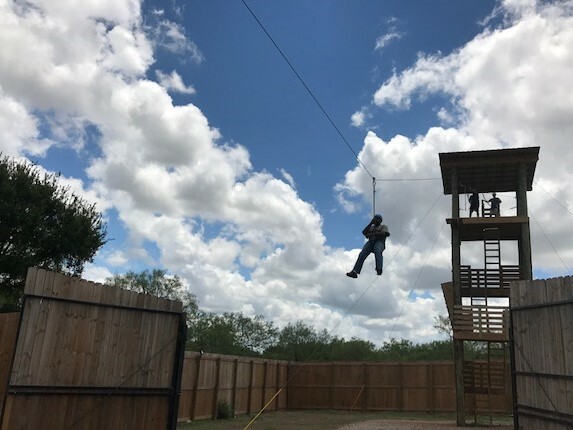 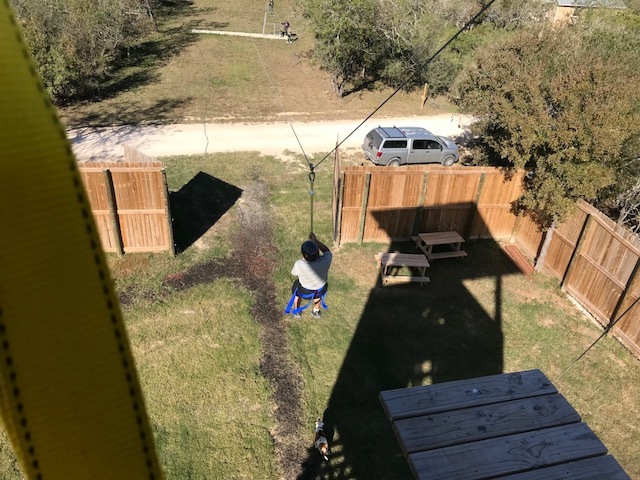 The boys will not only utilize this for fun, but it will also teach them to build trust and teamwork with one another, as the communication aspect of participating in the utilization of the tower is of the utmost importance! 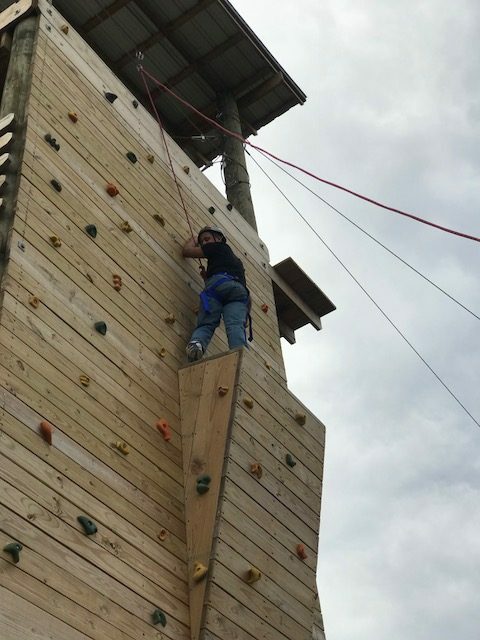 We look forward to adding even more activities such as this in the future!